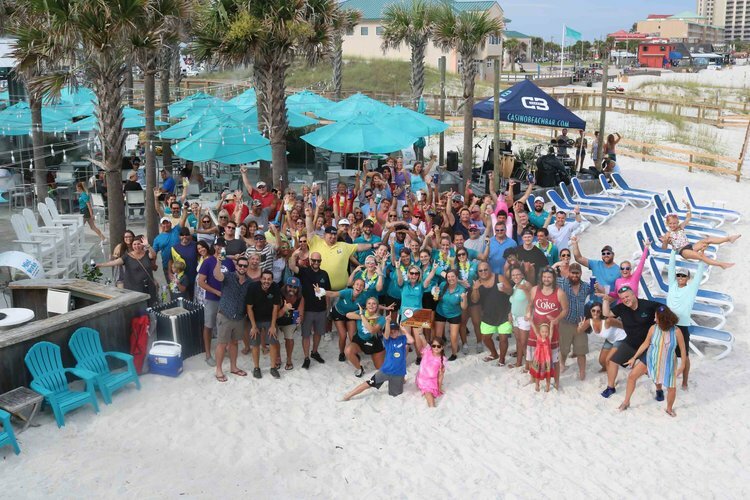 The following is the full article details: Casino Beach Bar and Grille claimed the #7 spot in the 2018 Florida Beach Bar contest. This contest is sponsored by Landshark Lager and Florida Beach Bar. CBB and the team were so excited and grateful to all the people that supported them that they threw a BEACH BASH to celebrate! Check out all the details here!